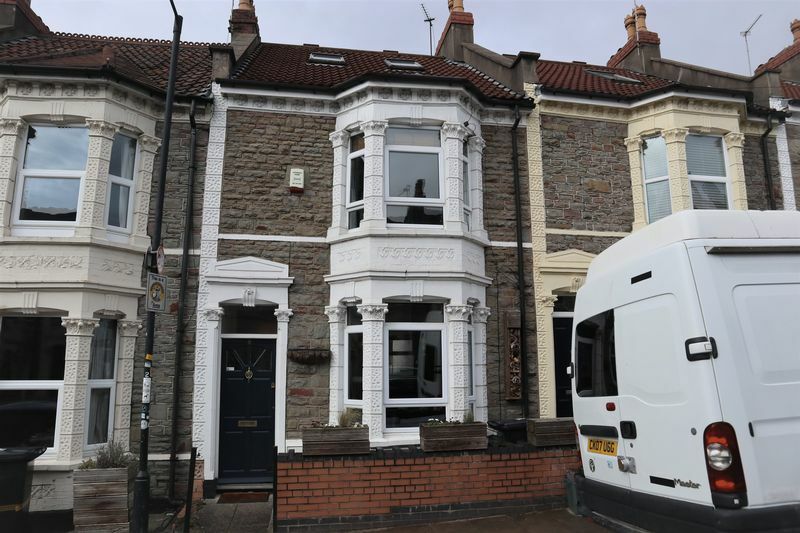 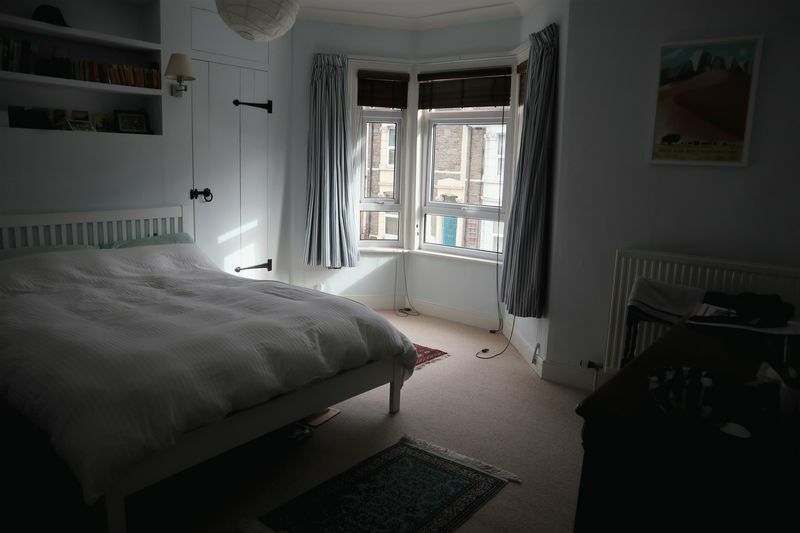 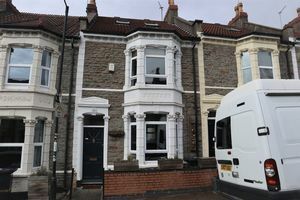 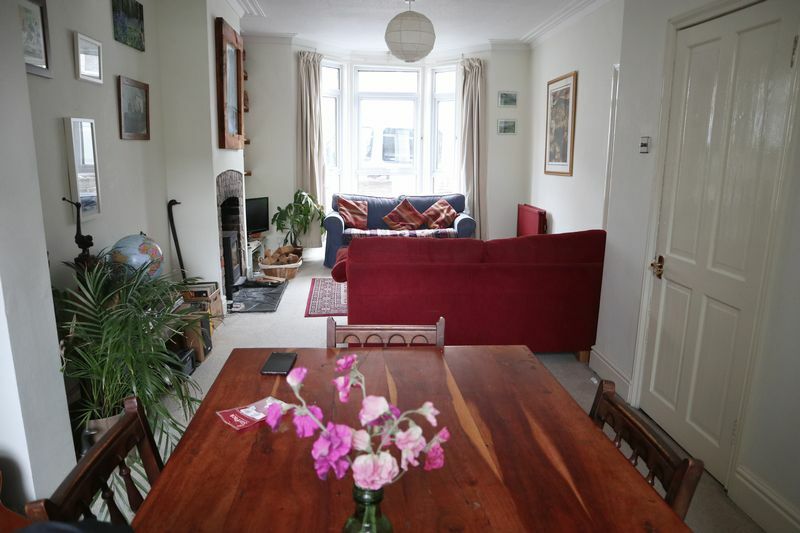 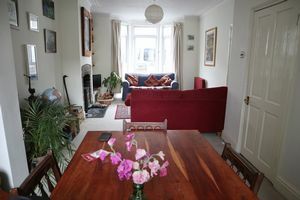 Parks Sales & Lettings are delighted to offer this lovely Victorian terraced house situated on a very popular road in Easton. 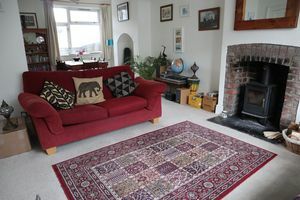 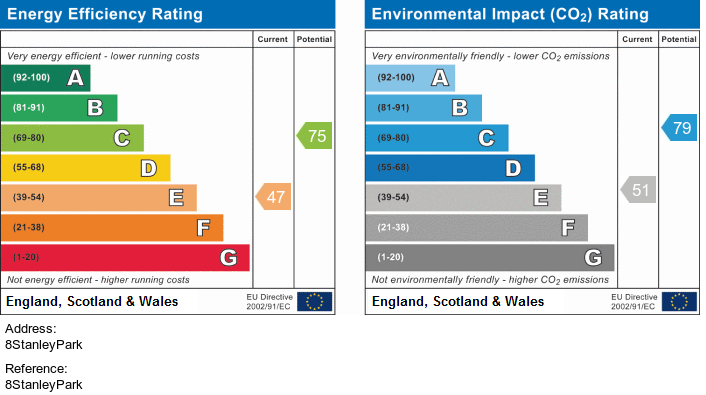 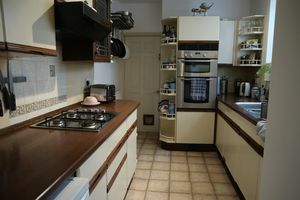 Accommodation comprises, through lounge/Dining Room, Kitchen and Utility. 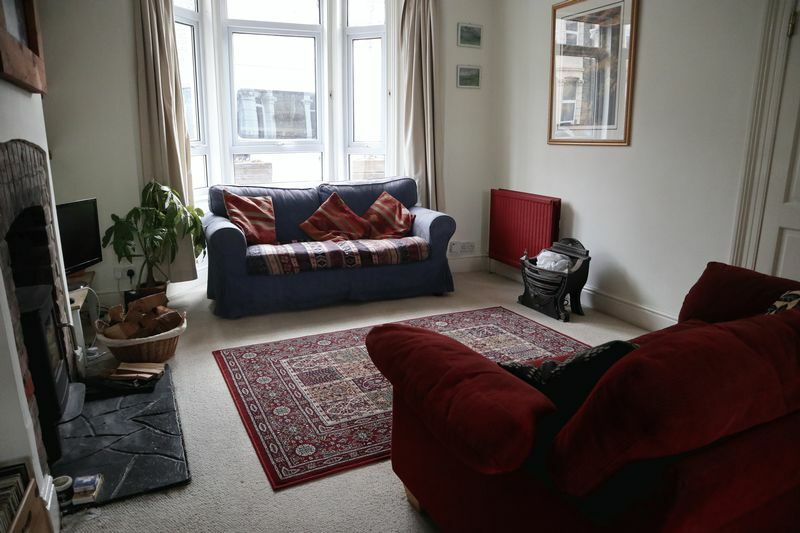 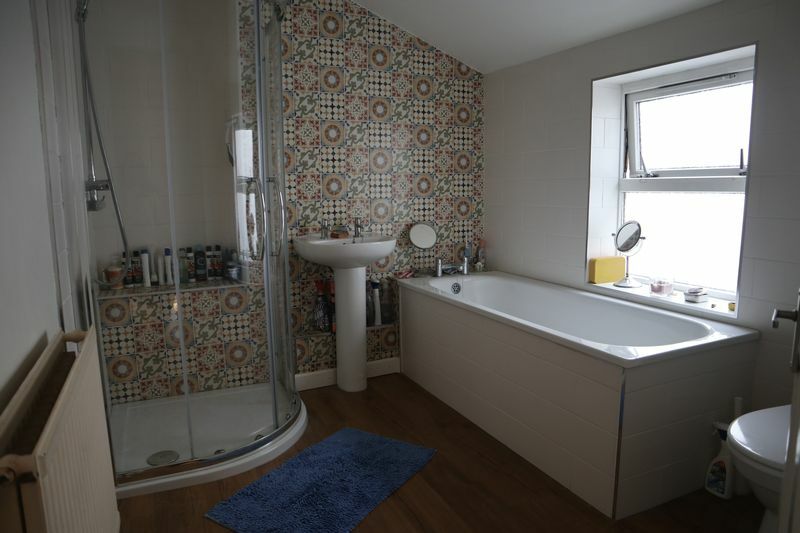 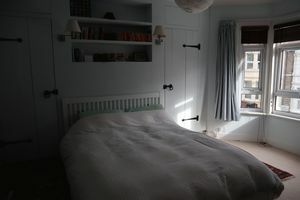 To the first floor can be found two double bedrooms and four piece bathroom. 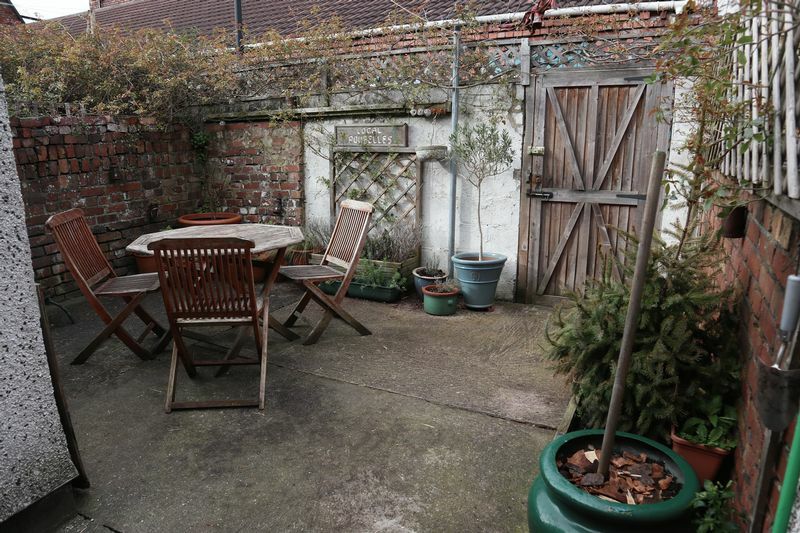 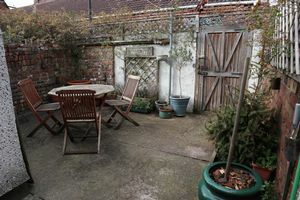 This property further benefits from double glazing, gas central heating, courtyard garden with rear access for bikes and large bike storage shed. 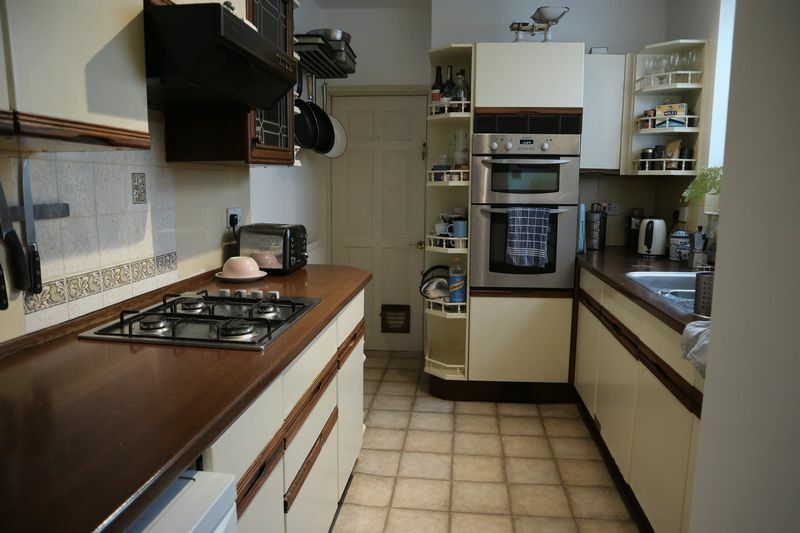 This property is offered with white goods and some furnishings. Professional Couples only.